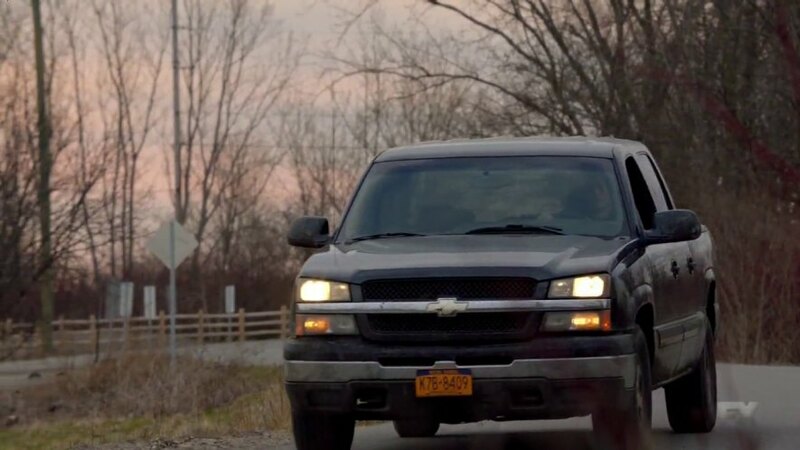 IMCDb.org: 2004 Chevrolet Silverado 1500 Crew Cab in "The Strain, 2014-2019"
2004-2005. 2004 was the first year you could get a Crew Cab 1500 from GM. Before that you had to go 1500HD or higher or take an Extended Cab.